Last weekend I was beyond excited to have the opportunity to escape the city for a day of relaxation with Mat. 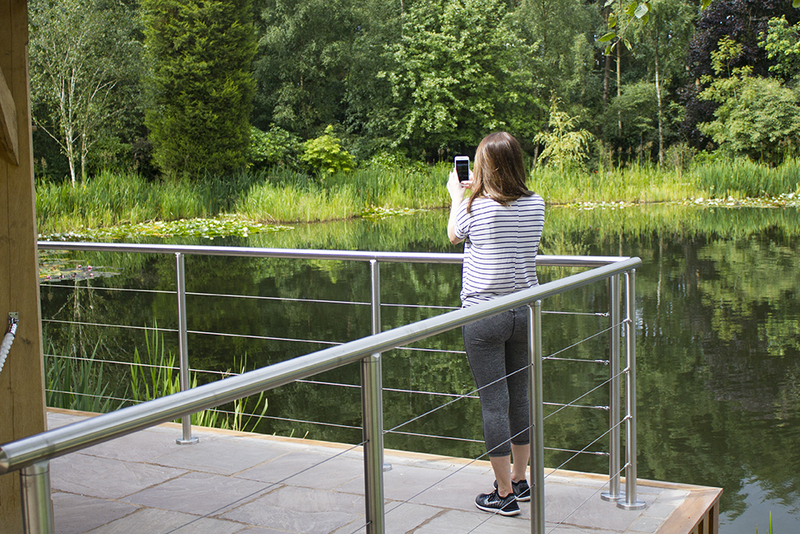 We were invited down to Moddershall Oaks, a luxury spa nestled in the Staffordshire countryside, for a day of summery spa treatments and plenty of fresh country air. 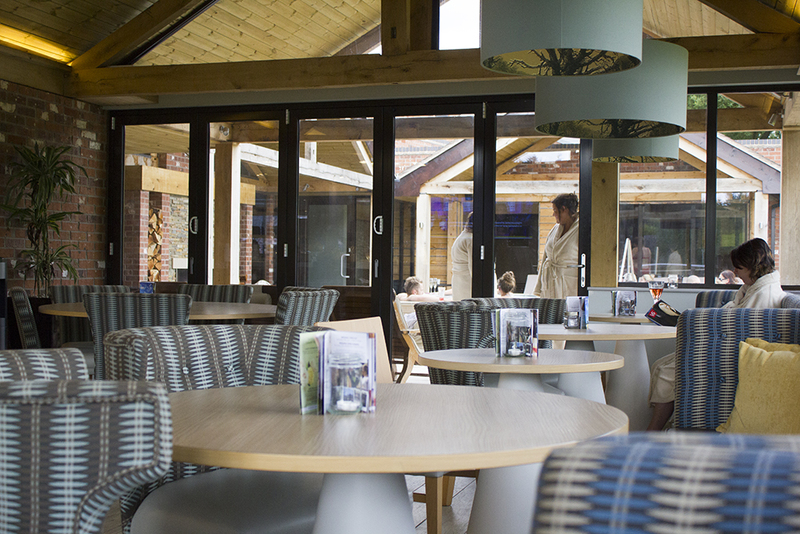 Moddershall Oaks offer a number of spa packages to suit exactly what you’re looking for, whether that’s a full day of pampering with a lakeside lunch or a half day with afternoon tea and a dip in their heated outdoor pool. 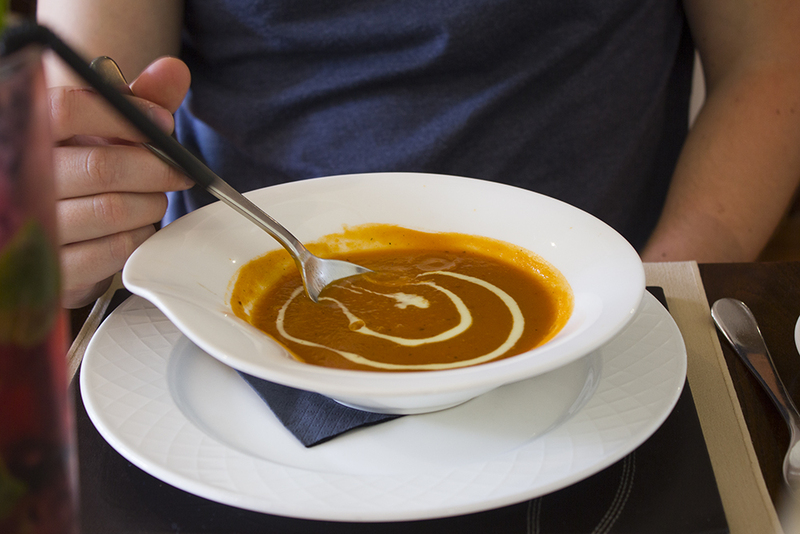 We went for a full day with two treatments for myself (greedy) and one for Mat, as well as a two-course lunch in their restaurant and full use of the spa facilities. Have a look and see how we got on! On arrival at the spa, we filled out the usual forms, ordered our lunch choices for later and sipped on glasses of fresh orange juice. Once we were handed our itinerary for the day, which included lunch at 12pm and treatments from 3pm, we decided we’d spend the morning exploring and being a little more active. 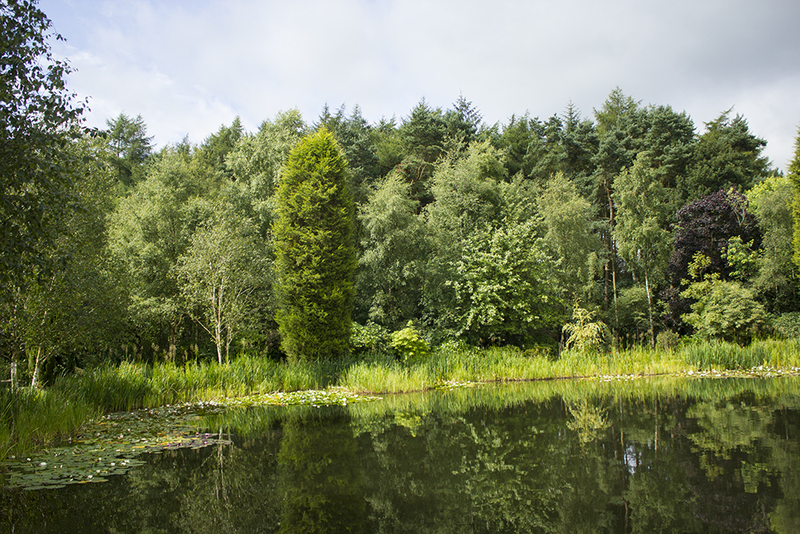 The great thing about the spa is that it’s set in 70 acres of parkland and woodland, so it’s the perfect country retreat. We decided to hire out some bikes (a free service for guests!) 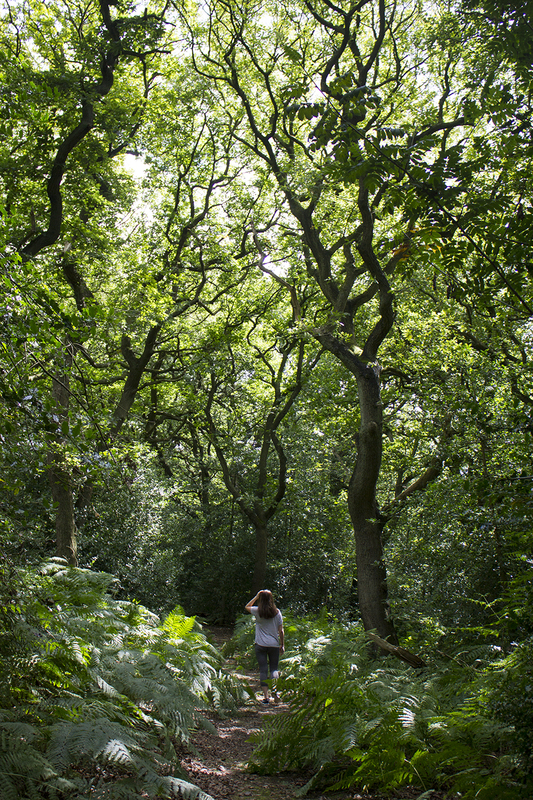 and hit the woodlands to explore. 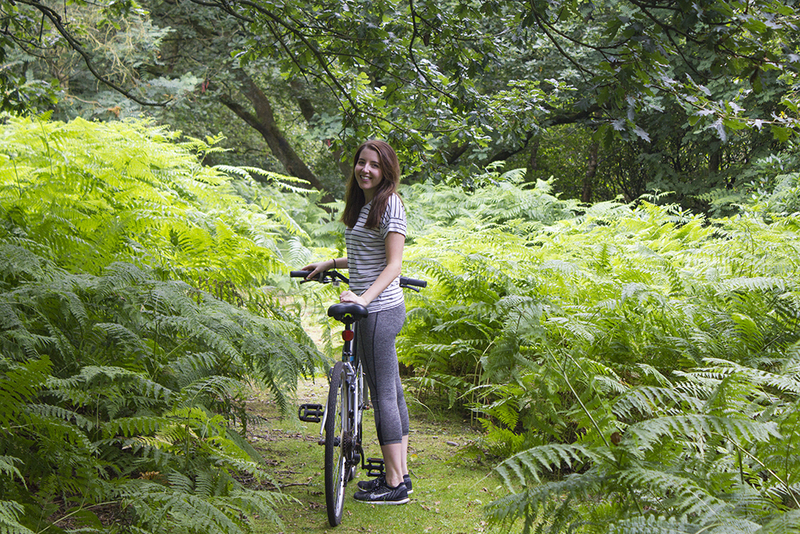 It actually turned out to be a beautiful day for a cycle and walk around the area. 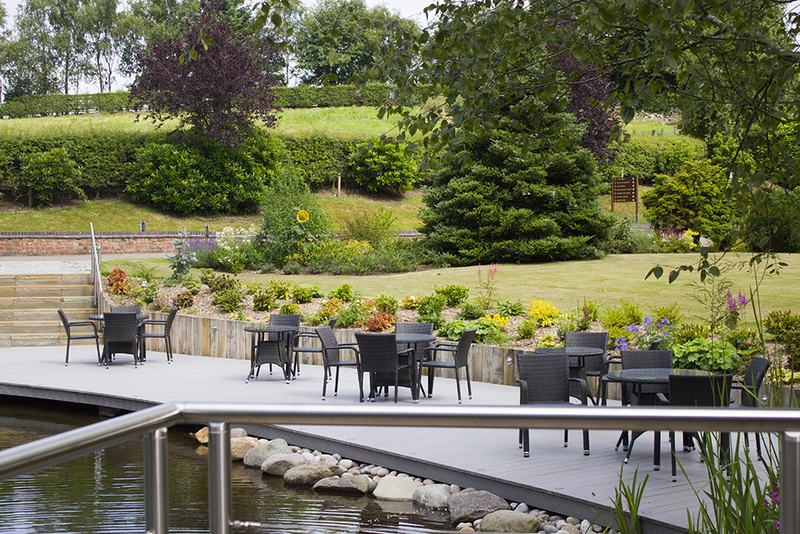 Moddershall Oaks also boasts its very own picturesque lake with a gorgeous outdoor area that’s used for weddings (when the UK is lucky enough to have a proper summer!). It’s the perfect backdrop for photos and I spent a good 15mins trying to capture that perfect Instagram shot! 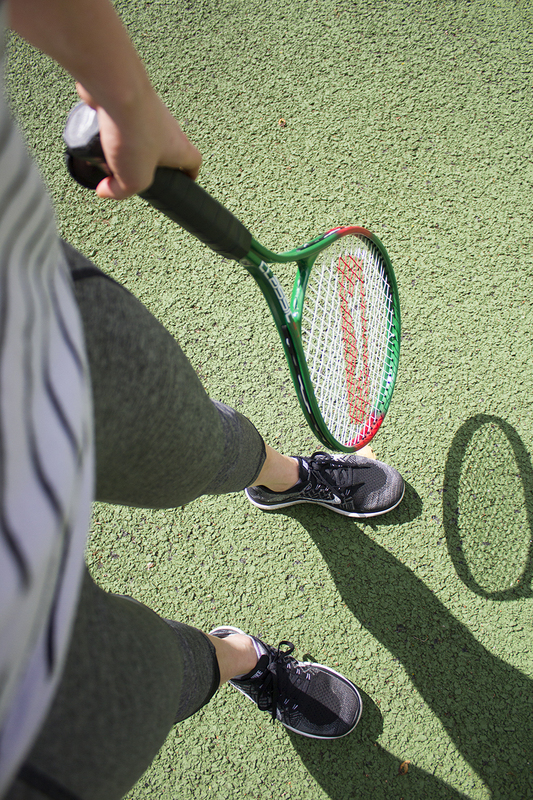 There’s also a tennis court by the woods, with free equipment available to hire, so we finished off our morning with a spot of tennis. I wore my Nike Free 4.0 Flyknit’s from Footlocker* for the day, which hardly ever leave my feet. If you don’t own a pair, YOU NEED TO! After a morning of walking, cycling and playing tennis really badly (I’m definitely not the next Serena Williams), we headed down to the restaurant for a spot of lunch. We had pre-ordered lunch when we arrived in the morning, which is great as there’s no messing around and they get started on cooking everything as soon as you’re seated. We ordered drinks, a mojito for Mat and a passionfruit bellini for me, and tucked into our starters. 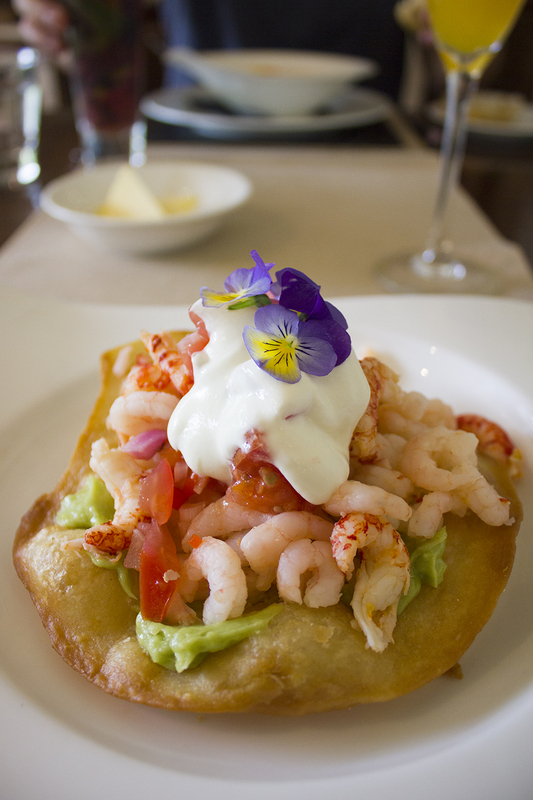 Mat had the soup of the day, a sweet potato and curried parsnip affair with crusty bread, and I went for the prawn and crayfish tail tostadas. The tostadas were incredible. 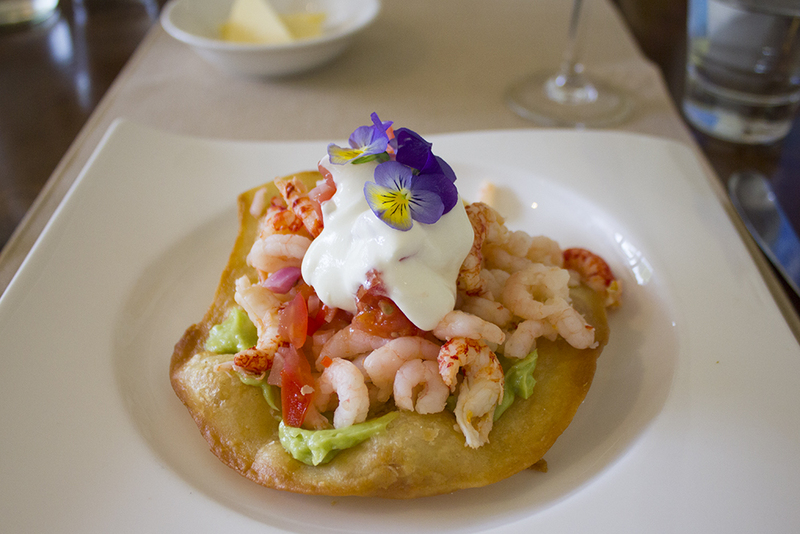 It’s basically a toasted tortilla, loaded up with prawns, crayfish tails, avocado butter, salsa rossa and crème fraîche. A really filling and dreamy combination! 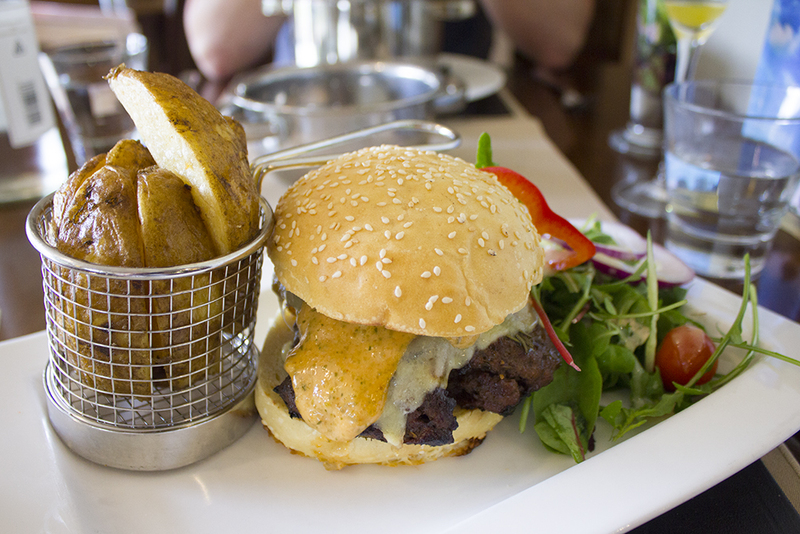 For our mains, Mat had the moules frites and I went for the chargrilled Moddershall steak burger with chips. I made a bit of a stupid choice, because although the dish was delicious, I was too full from my starter to finish even half of it. Definitely one for those with bigger appetites than me! Mat’s main gave me serious food envy. 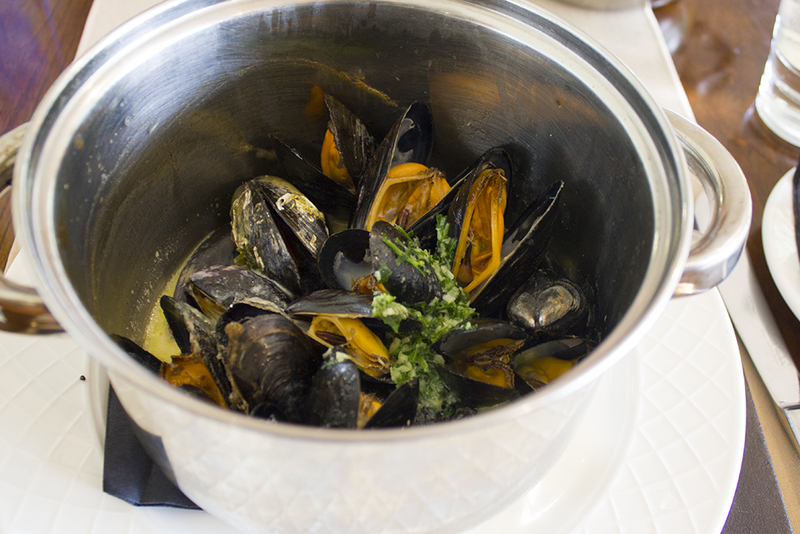 Moules frites is one of our absolute faves, so it was always going to be a winner on this menu. It’s a classic dish of mussels in a white wine sauce, served in a huge pot, with chips on the side for dipping into your leftover sauce. After all that activity and food, we were so ready to chill out and really enjoy the spa facilities and our treatments. 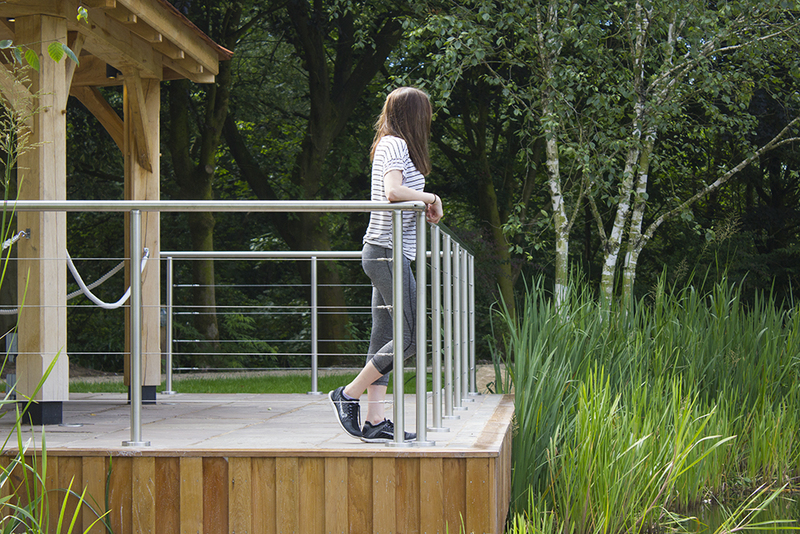 To celebrate summer, Moddershall Oaks are currently offering limited edition summer-themed treatments (check them out here), so we decided to give them a go. After a physically tough week at work, Mat was really looking forward to his first ever massage with their Rosehip & Peppermint back massage (£30). Using massage oil loaded with marjoram, ginger, clove, spearmint & mint, the masseuse worked her magic and got all of his knots worked out. Blissful. I thought I’d try something a little different and have the Lime & Lemongrass Body Scrub (£30), which promises to get your skin summer-ready with a zingy oil-based scrub. It smelt heavenly, and although it’s not as relaxing as a massage, it made my skin amazingly smooth afterwards. To finish off, I headed to The Snug (aka pamper central) for a Mojito Manicure (£32). It basically involves getting your nails scrubbed, prepped and polished, all whilst sipping on an ice cold mojito. Check out my gorgeous nails afterwards! After all of that, we visited the sauna, had a dip in the outdoor heated vitality pool, lounged, visited the steam room and swam a few laps in the indoor swimming pool. 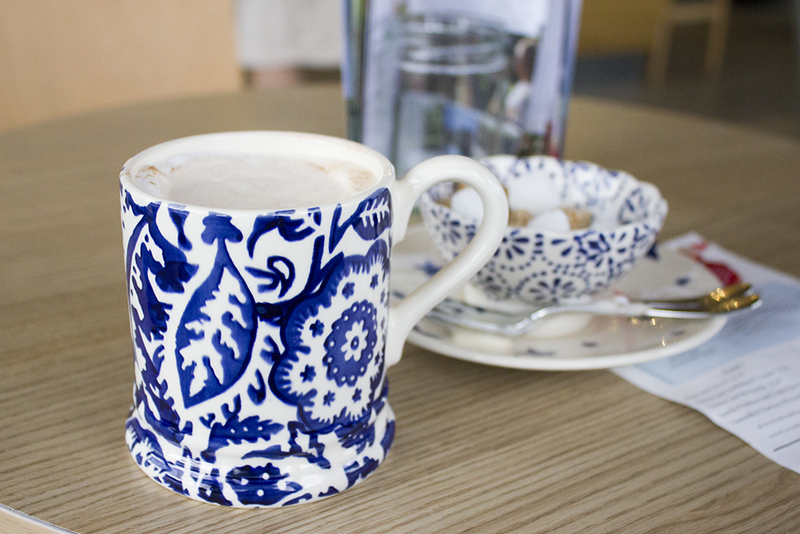 Oh and had a brew & scone in the deli, of course. It was a truly relaxing and fun day and the perfect place to unwind. 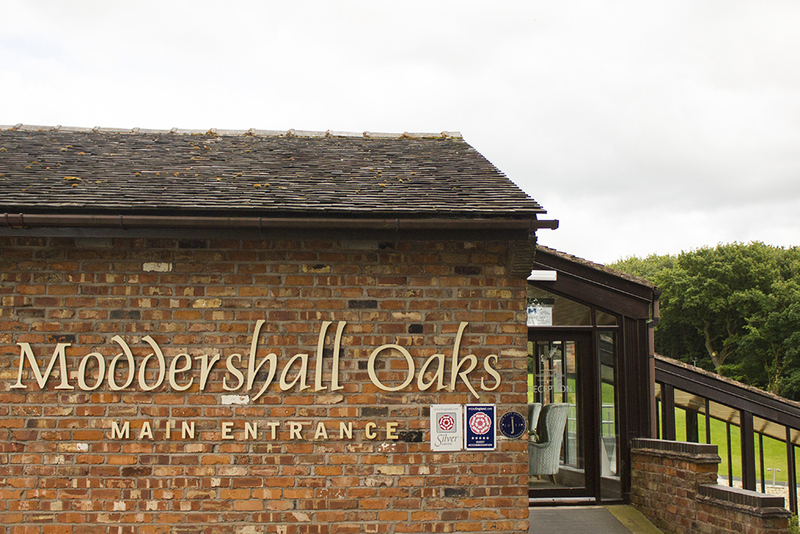 We were invited as guests by Moddershall Oaks, which included complimentary treatments, lunch and use of facilities, but all thoughts & opinions are my very own. 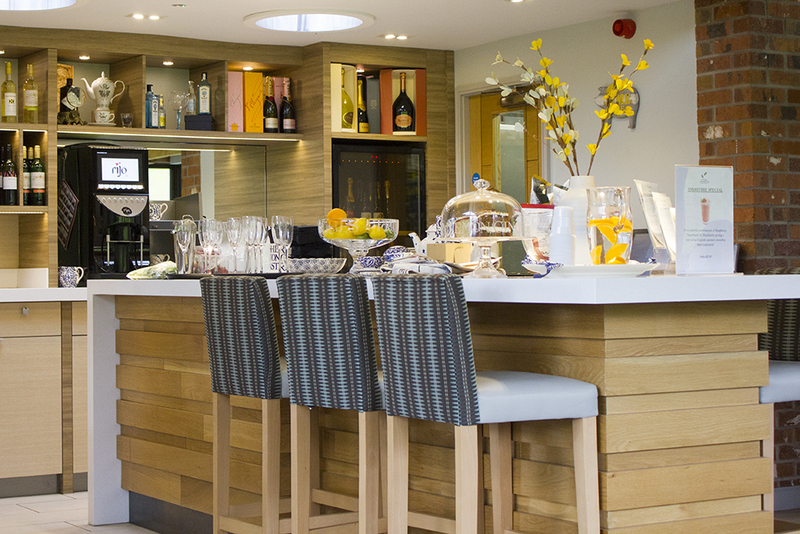 Find out more about the spa packages offered at Moddershall Oaks here.